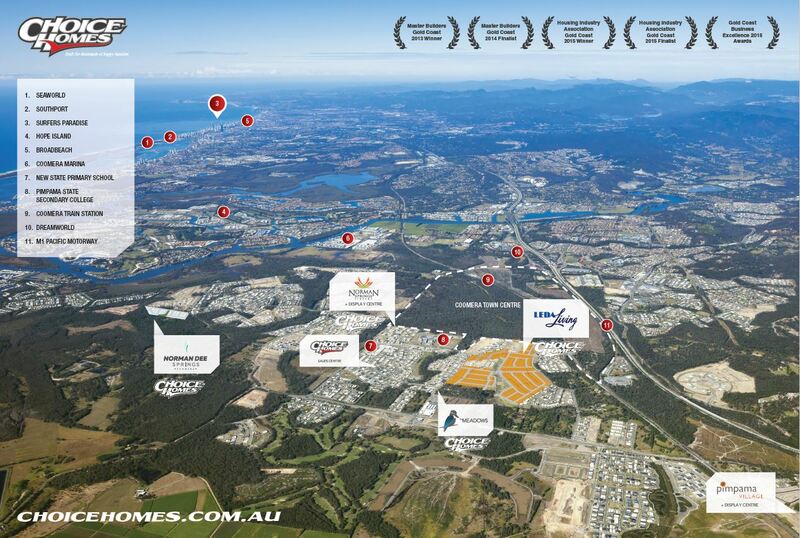 The Coomera project will cost about $425m with Scentre’s share to be $213m. Works will kick off in the first quarter of 2017 and the centre will be finished at the end of 2018. 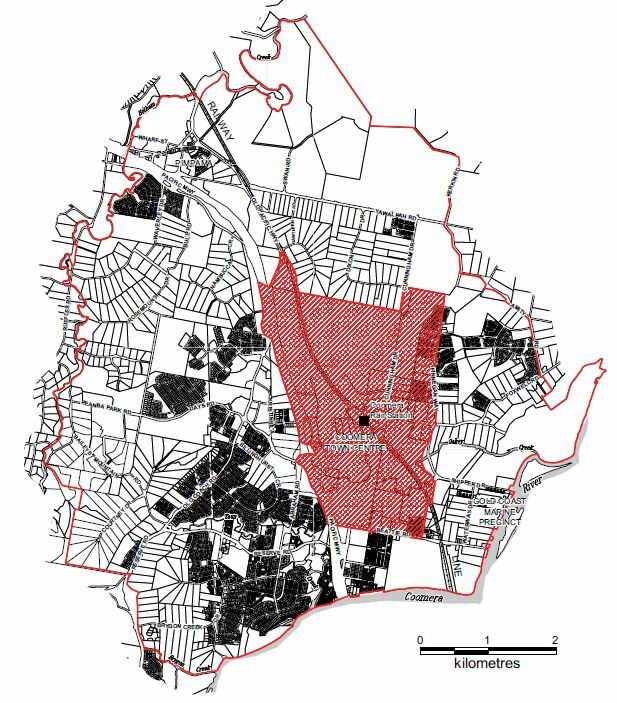 The 54,000 sqm centre will be anchored by Kmart, Target, Coles, Woolworths, Aldi and the Event Cinemas. It will have a leisure and dining precinct with about 125 speciality retail stores. The group faced questions from investors about international retailers cannibalising the sales of domestic players. Scentre, however, countered that it had addressed this concern with fashion sales at its centre in Sydney’s Chatswood, for example, rising after the introduction of new players. Scentre also pressed the benefits of its integrated model which has allowed it to adapt well in developing new centres. Analysts compared the group’s presentation favourably to an update on Wednesday by rival GPT Group on its $2.1bn retail development pipeline. GPT emphasised its opportunities in retail portfolio, including residential and mixed-use projects at key shopping centres, while Scentre is viewed as having the edge in placing specialty retailers into major mall projects. View the original article from The Australian HERE. 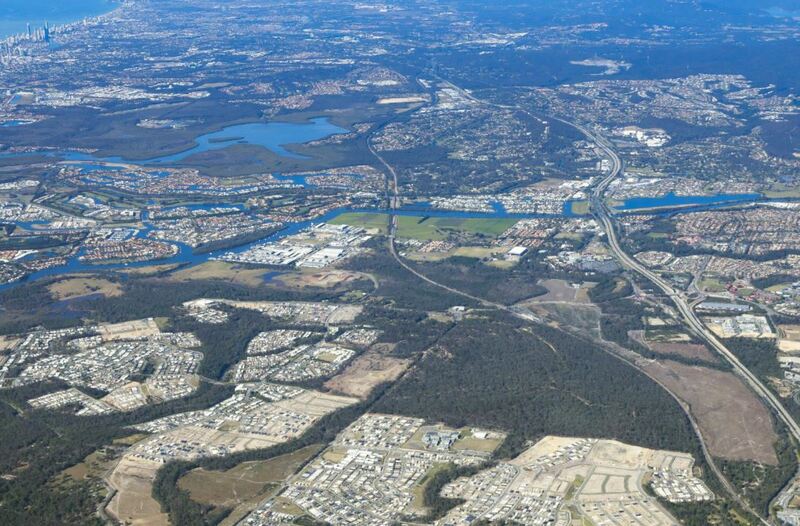 Data above brought to you by MPM Pimpama Coomera Outlook HERE.